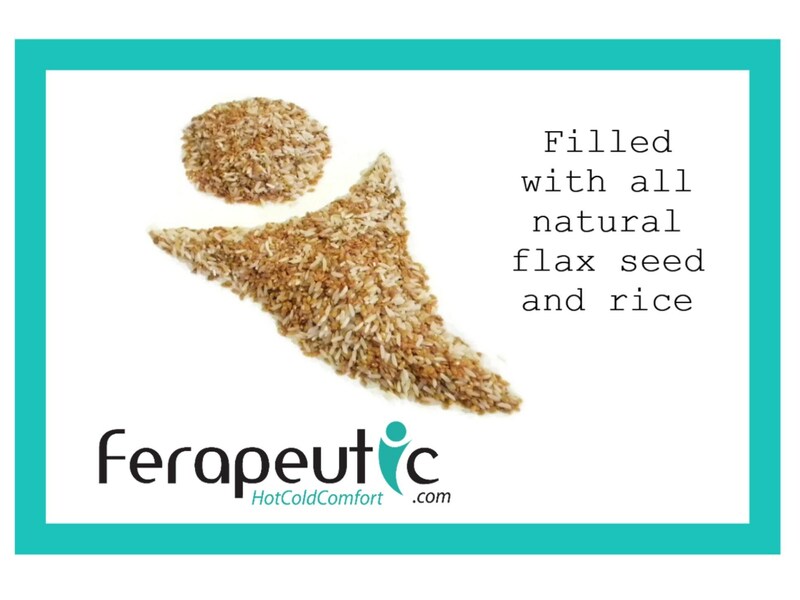 Eye Pack with rice and flax is countoured for a comfortable fit. 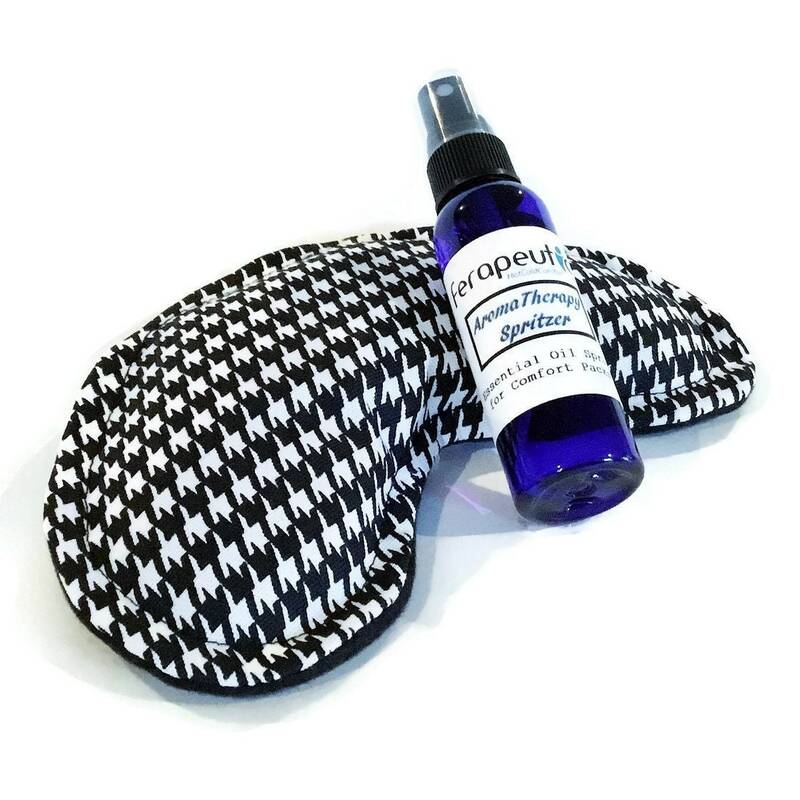 We offer unscented or natural scents added with coordinating aromatherapy eye pillow spritzer. 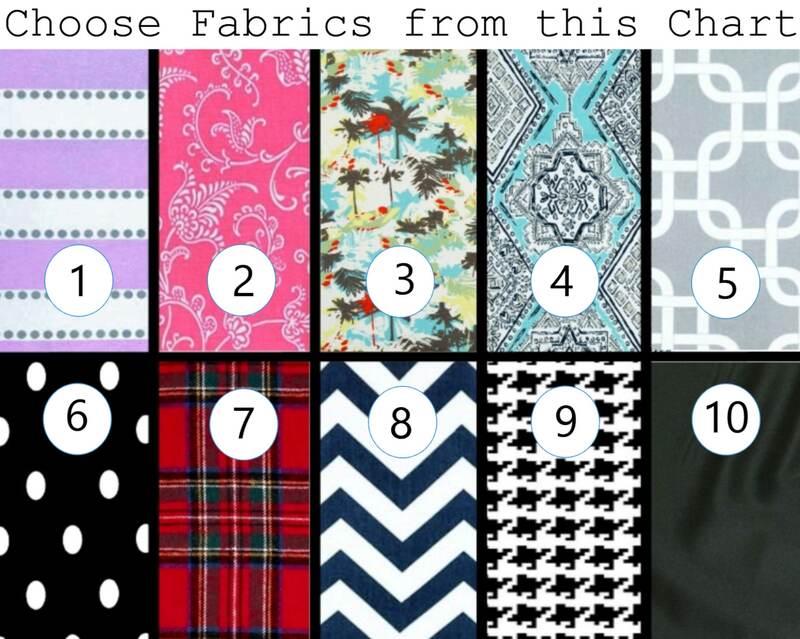 Choose your preference in drop down menu. 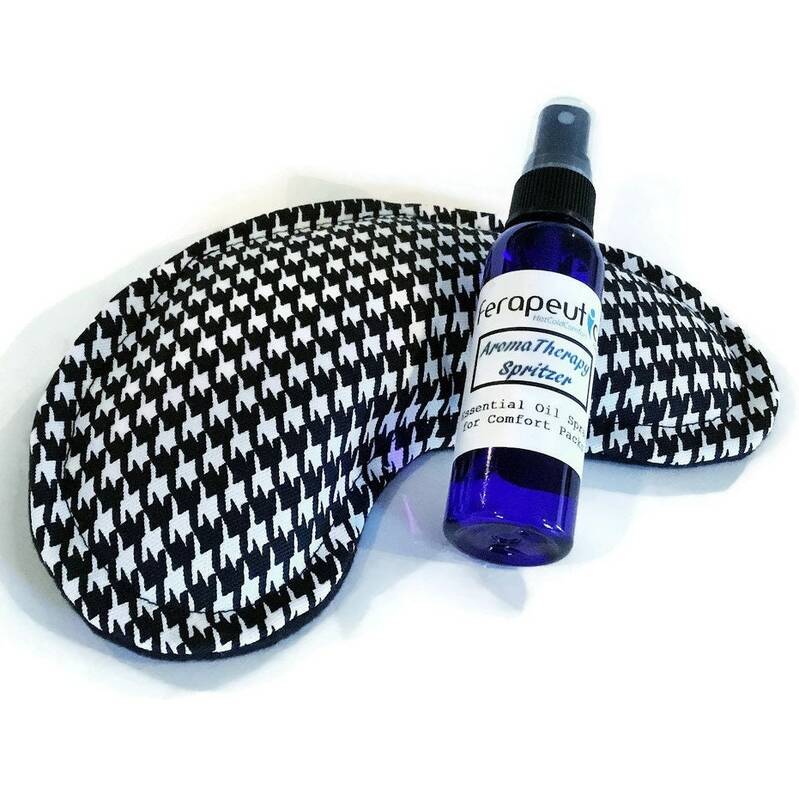 Chill eye packs in the freezer to use as cold packs for tired, puffy eyes or headaches. Warm lightly in the microwave to help drain sinuses - to be used as warm, moist heat - not hot. 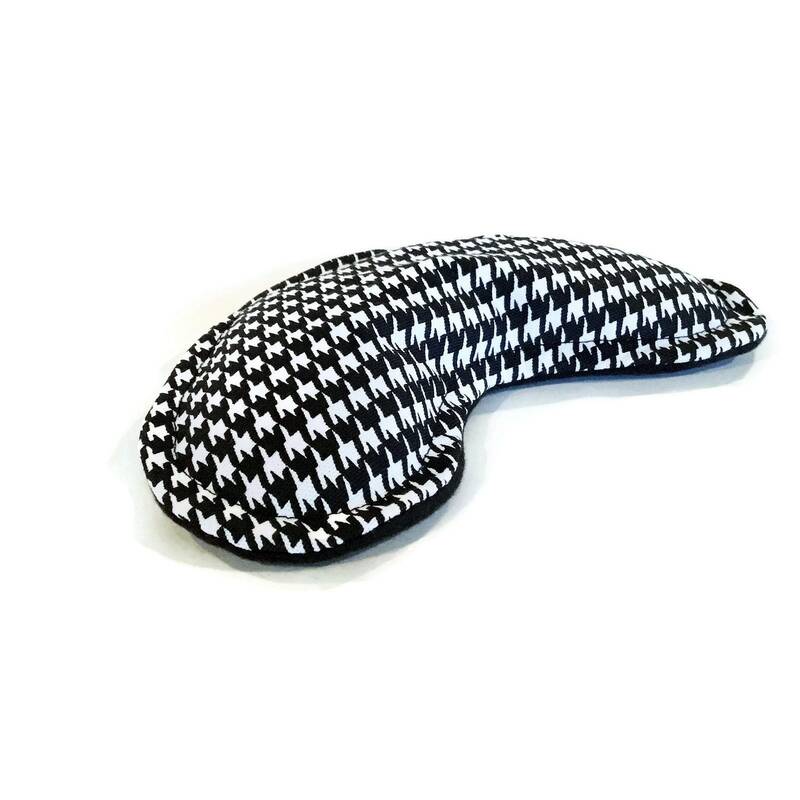 Eye pack measures approximately 8" x 4", is backed with soft fleece, and always double stitched for durability. 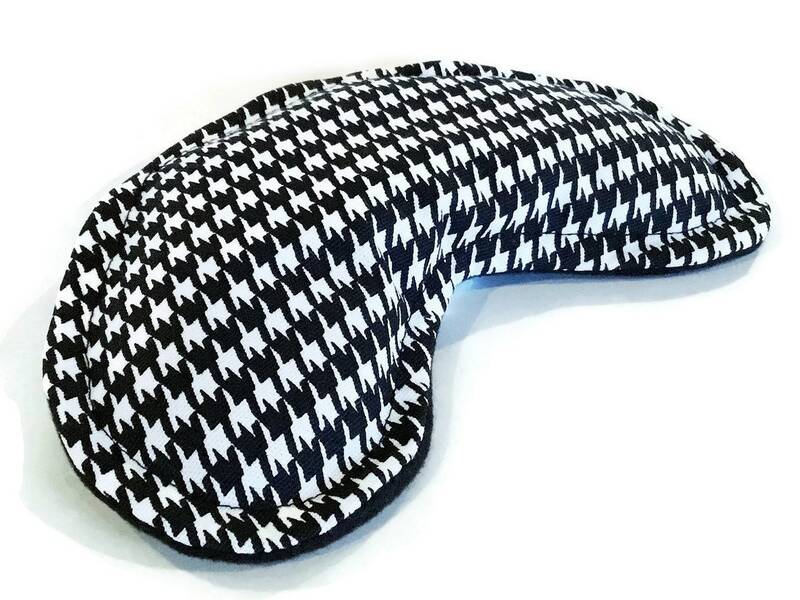 We have a huge line of microwave heating pads and cold packs in our shop. 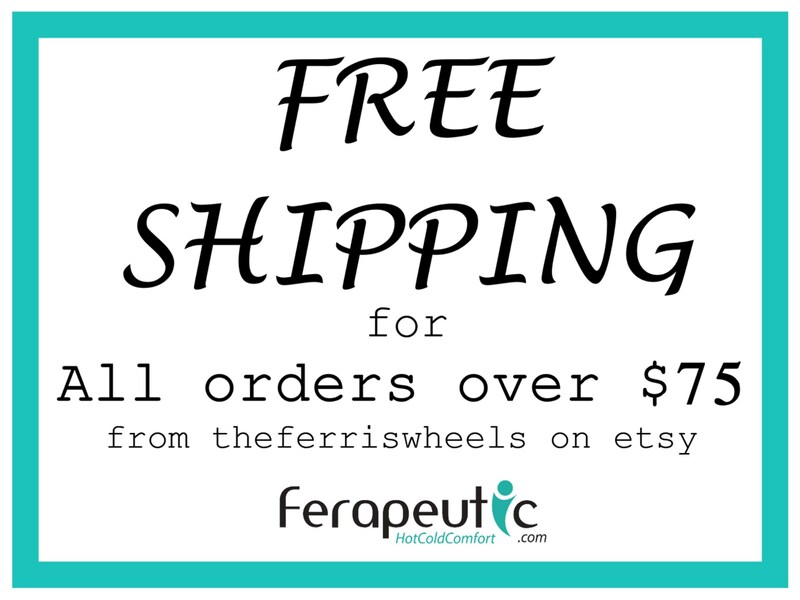 Designs and text are the property of HotColdComfort by theferriswheels, llc and protected by copyright 2009-2012.